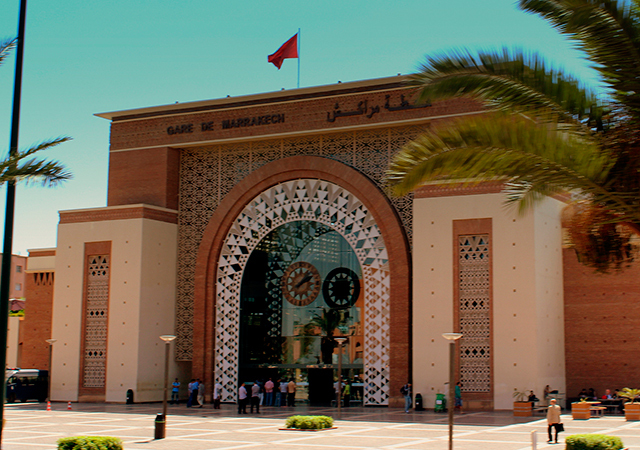 The National Office of Railways in Morocco – ONCF- is currently taking part in an investment program for developing, launching and carrying out significant infrastructure projects. Its goal is to foster mobility of persons, goods and services. 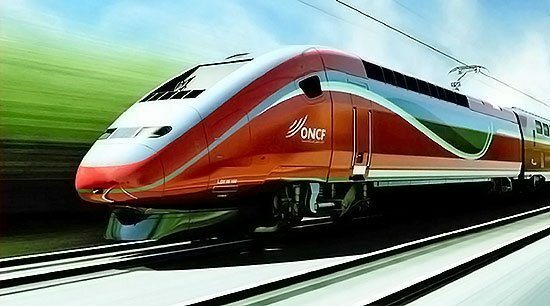 It has a strategic customer oriented vision and among its main challenges, there is the task to construct of a new high-speed train network and update and modernize the exiting conventional network. For the above-mentioned challenge, the number of rail tracks between Kinitra and Casablanca has tripled and has doubled from Settat-Marrakech. Installation Safety has been strengthen and stations have been built, renovated, etc. 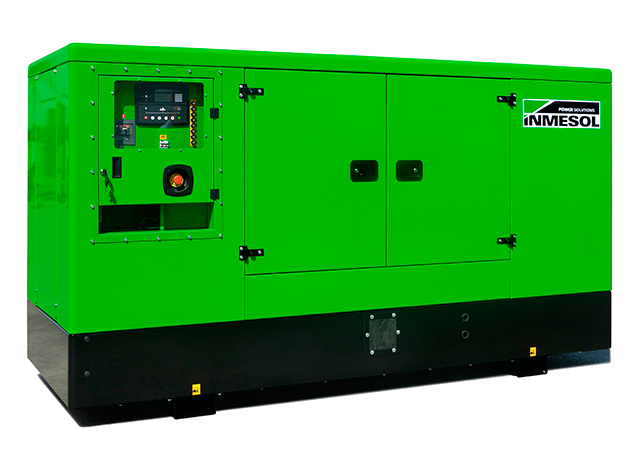 Several types of stand-by range Generators with various powers have been installed by TER that is the installation company. 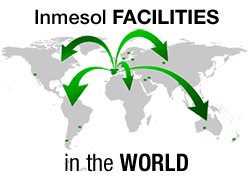 This has taken place in different ONCF stations located in several cities of Morocco through our distributor KYAGEM SARL. ONCF has chosen our generator sets mainly because they are adaptable to the variety of power supplies that exist in Morocco.